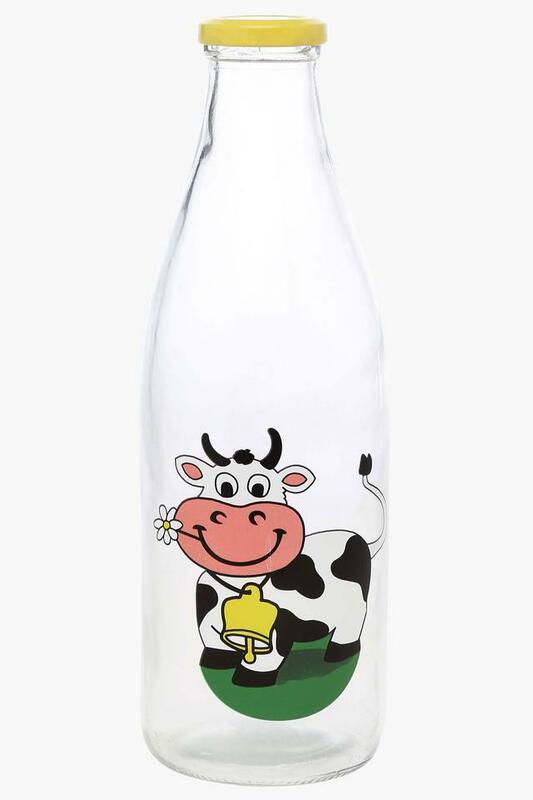 Check out this bottle, which has a cap so that you can carry it with ease. It is made of a fine quality material that not only makes it sturdy but also renders it durable. The print pattern that it comes with further renders it trendier. Take a look at this bottle from Ivy that will look good in your refrigerator.